Ritz Crackers are Not Grain: They Aren’t Even Food! In a recent news report a woman was fined $10 for not sending a grain in her child’s lunch, even though it had fresh vegetables including potatoes and carrots. The child’s lunch was supplemented with Ritz Crackers, under the pretense of providing the child with a grain. This story appalls me on many levels. First why was THIS child’s lunch the focus of persecution? What about the kids with fruit roll-ups, aka, sugar and food colour!?!? What about the kids with white bread (stripped of its nutrients), slathered in margarine or mayonnaise, (hydrogenated “edible” oils, not food, but edible) and cancer-causing processed meat? That such a sandwich qualifies as food and fits nicely into the food pyramid is ghastly! What qualifies a Ritz cracker as a grain? Let’s examine the ingredients in a Ritz cracker. Wheat Flour, (some labels say “enriched wheat flour”) Partially Hydrogenated Vegetable Oil (Soybean or Cottonseed), Sugar, Raising Agents (Ammonium and Sodium Bicarbonates, Disodium Diphosphate), Salt, High Fructose Corn Syrup, Soy Lecithin, Barley Malt Flour. 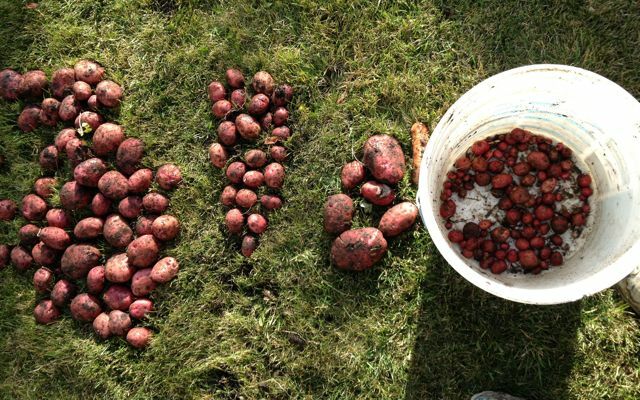 the nutritious parts and the fibre and left the starch. 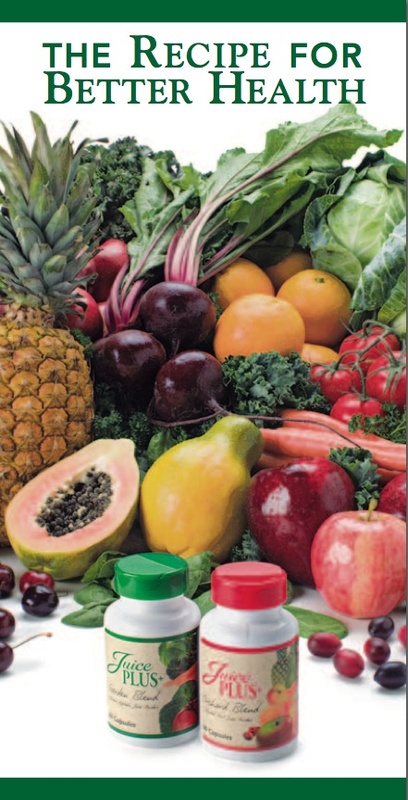 The law states they must replace some of the nutrients, namely niacin, iron, thiamin, riboflavin, folic acid. Sounds good until you realize that they add synthetic substances, and the body doesn’t necessarily use them in the same way as it does naturally occurring vitamins and minerals. Grains in their whole state have fewer nutrients, pound for pound, than almost any whole food. Sure they have calories, but few of us have difficulties getting enough calories. Our bodies need micronutrients like minerals and vitamins; we need fibre and proteins and healthy fats. Grains are not the best sources of any of these nutrients. merican fields of these crops are GMO. GMOs have not been proven safe for human consumption and have been associated with severe environmental issues, including an increase in chemical usage, the creation of super weeds and super insects resistant to pesticides, destruction of soil ecology, and loss of biodiversity. In addition, the oil in a Ritz has been hydrogenated (adding hydrogen to convert liquid to solid) to give the food the right texture and mouth-feel and a significantly longer shelf life. Hydrogenation converts oil into a poison, as our bodies don’t know what to do with the resulting strange substance: trans fats. Sugar is the next ingredient. 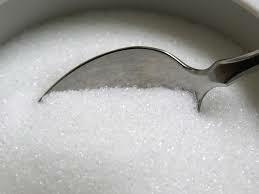 Sugar is another poison in our food supply, contributing to over a hundred conditions and diseases. If it comes from sugar beet (as opposed to sugar cane) it is likely GMO and again, not proven safe for human consumption. Then there’s baking powder and salt, and then more sugar, in the form of high fructose corn syrup, a sugar known to contribute to obesity and food addictions and usually GMO too. Food manufacturers often use several types of sugar so that they can list them separately and keep sugar from showing up first on all the labels. It’s a trick to keep us from realizing we are overdoing sugar. 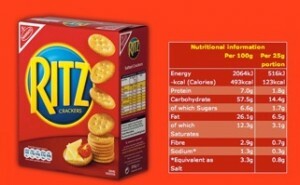 About the only food value in a Ritz cracker is in the calories, which have been stripped of what little nutrients were in the grain and combined with unhealthy fat, sugar and salt. What is really scary is that according to government-sponsored surveys, Ritz Crackers are the #1 perceived snack food in America. If Ritz crackers are a staple in your diet, I suspect your body is starving. In North America we consume copious amounts of food but we are always hungry. It’s because real food is so much more than calories or carbs, fat and protein. Real food is about the micronutrients that we can’t get from a processed food product like Ritz crackers. After examining the evidence, what do you think? Is a Ritz cracker a grain? Does it belong in your kid’s lunch? My philosophy: Eat the Food, the Whole Food and Nothing but the Food.